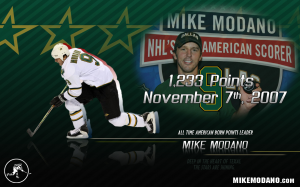 Mike Modano, arguably the Greatest American Born Hockey Player ever, holds NHL records for the most goals, points, playoff points (145) and games played by a U.S.-born player. 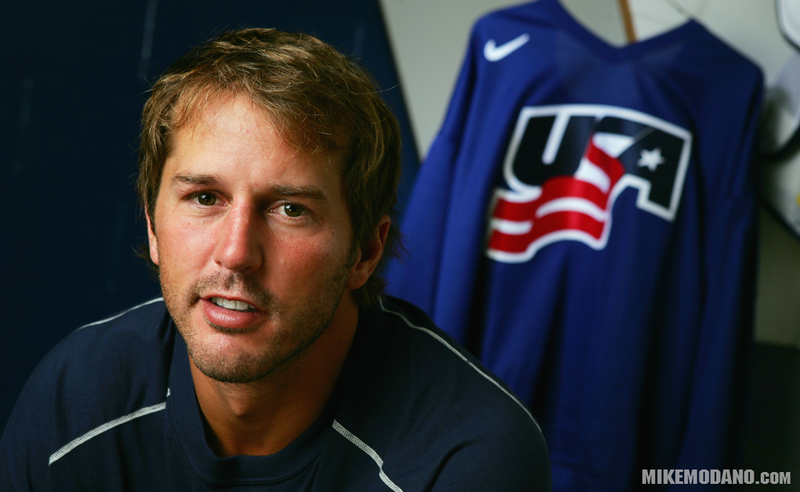 Mike claims three Olympic games to his name, as well as a Stanley cup, and captain an All-Star team. 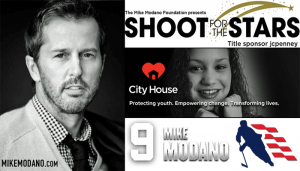 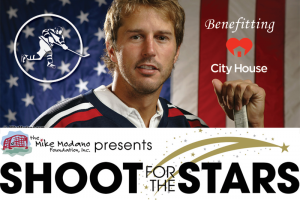 We are Mike Modano, the most acclaimed U.S.-born hockey player ever. 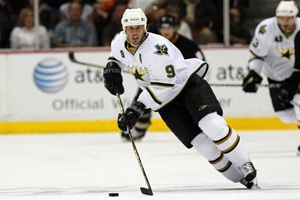 And through #9, we are Legendary. 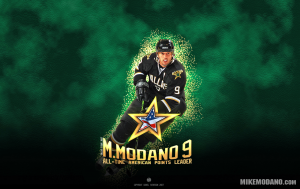 The Legendary Hockey Icon, inspired by Mike Modano.